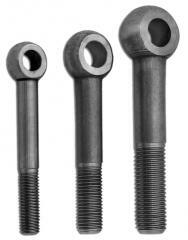 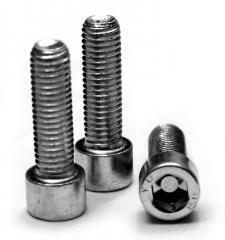 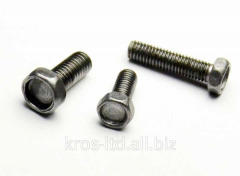 The eye bolt is applied to fastening of chains and cables. 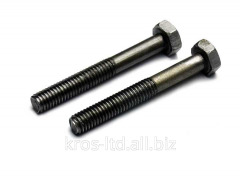 It is intended for raising of freights in lifting work. 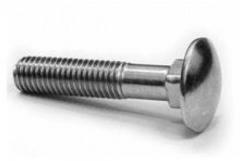 The size an eye bolt is determined by carving part. 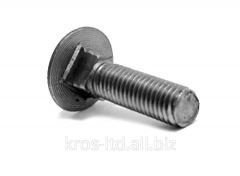 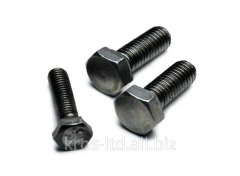 Unbelievable price on Eye bolts (rigging) in Kiev (Ukraine) company Kros Ltd, OOO.